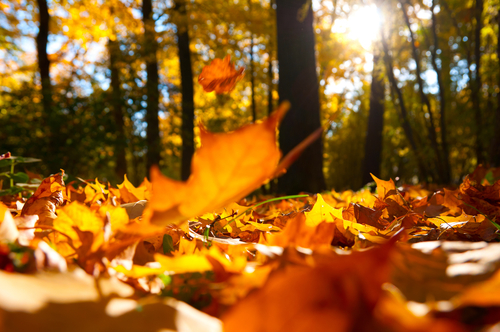 With summer winding down, and fall just a few short weeks away at this point, most homeowners are busy preparing their homes for everything the coming season has in store, whether that is raking up the leaves around your yard, or getting out and enjoying the many different outdoor activities that fall season has to offer. With that said, early fall is an important time to make sure that you are getting things in order around your home to prepare it for later in the season, as well as the coming winter, and one of the most important things you can do for your home early this fall is to call in your local Horsham HVAC contractors and have them provide you with a comprehensive heating tune up. To highlight just a few of the many reasons that a fall heating tune up is such an important investment for your home, our team of skilled professionals have taken the time to put together this short list for your reading pleasure. While you might not have need of your heating system yet, the chances are that you'll find yourself switching it on before too much longer, and when you do, you want to be sure that your system will fire right up and provide your home with the level of warmth you and your family need. If you haven't had your system properly maintained since you shut it down last year, however, you could be setting yourself up for trouble. By investing in a professional heating tune up before you actually have need of your system, you can have peace of mind in the knowledge that your system has everything it needs to start right up this fall and keep your home at the desired level of comfort for you and your family. Another excellent benefit of an early fall tune up for your heating system is the difference it can make in performance when you actually go to start your system up later this season. During the tune up process, your system will be effectively cleaned out and any small issues that might have been left lingering since last year will be resolved to ensure your system is operating at peak performance all fall and winter long. If you are like most homeowner, the coming holiday season likely has you trying your best to save money wherever you can, and believe it or not, a professional heating tune up can actually be a great way to help you do so. With a professional heating tune up for your system this fall, we can help you ensure that your system is operating at peak efficiency this fall and winter, helping to reduce the amount of strain on your system, and helping to lower your energy bills as well.